The LAN final of the sixth season of ECS will be organized by FACEIT as always. 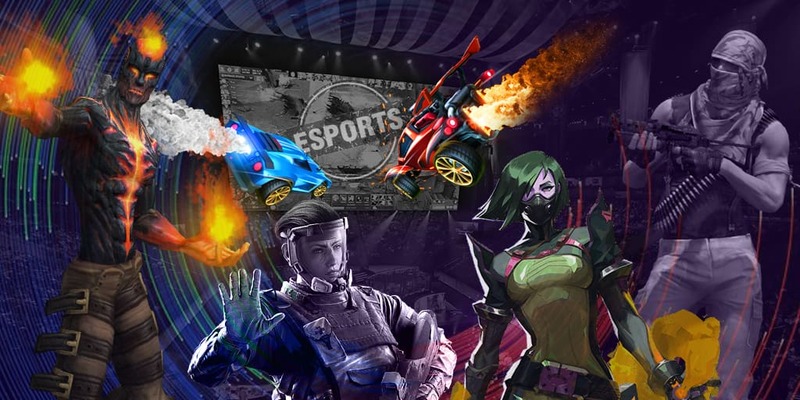 The finals of Esports Championship Series are one of the most significant and biggest regular CS:GO events as well as the final of ESL Pro League, DreamHack Masters and other tournaments. 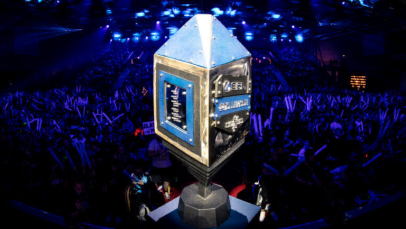 The championship with the prize pool of $660,000 will be taking place from 22 to 25 November in Arlington, the USA. 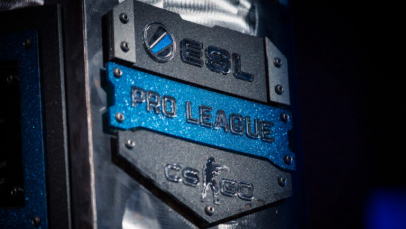 The prize pool of the sixth season is the same as the prize pools of the previous seasons which is $660,000. 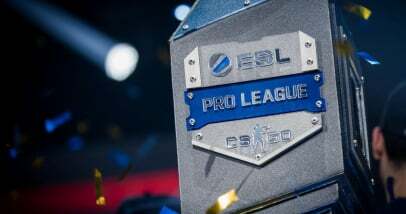 The information about the division of the money reward between the participants in ECS Season 6 - Finals has been revealed. 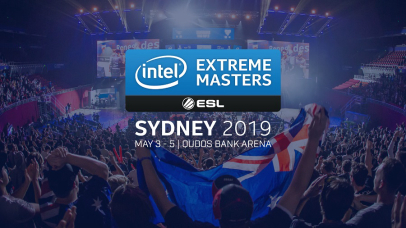 The winner of the competition will get more than one third of the prize pool which is $250,000, when the second finalist will get $120,000. 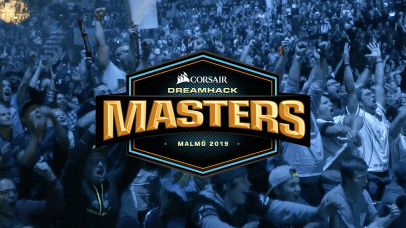 The teams taking the 3-4 places in the tournament bracket will get $65,000 each. The collectives placed on the 5-6 and 7-8 position will get $45,000 and $35,000, correspondingly. The holding system of the tournament is classic and habitual for all the players and spectators: the group stage in the GSL format and Single Elimination with four teams. The group stage will be taking place from 22 till 23 November. Eight participants will be divided into two groups. 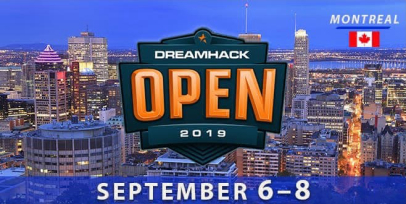 The organizers haven't decided how you hold the first meetings of the group stage and the winners’ matches yet, however, it is already known that the decisive matches and elimination matches will be held in the Bo3 format. 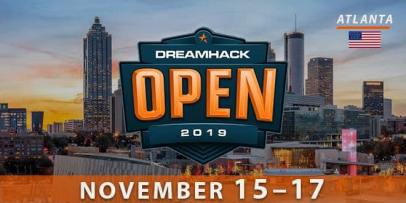 The playoff stage will be taking place from 24 till 25 November. All the meetings of the final stage will be held in the Bo3 format. The championship will be broadcasted on two YouTube channels and in two languages. 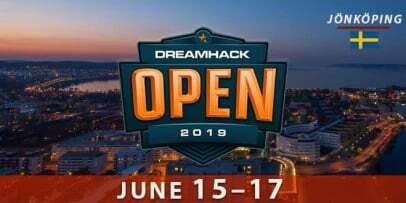 StarLadder will hold the broadcasting in the Russian language while FACEIT will broadcast the events of the game in English.